FORS has developed new online toolkits and guidance to help members meet the requirements set out in the new FORS Standard, which came into effect earlier this month. The updated FORS Standard (version 5) went live on 14 January 2019, bringing with it new attainment criteria to help members with ever more diverse vehicle fleets attain higher operating standards. 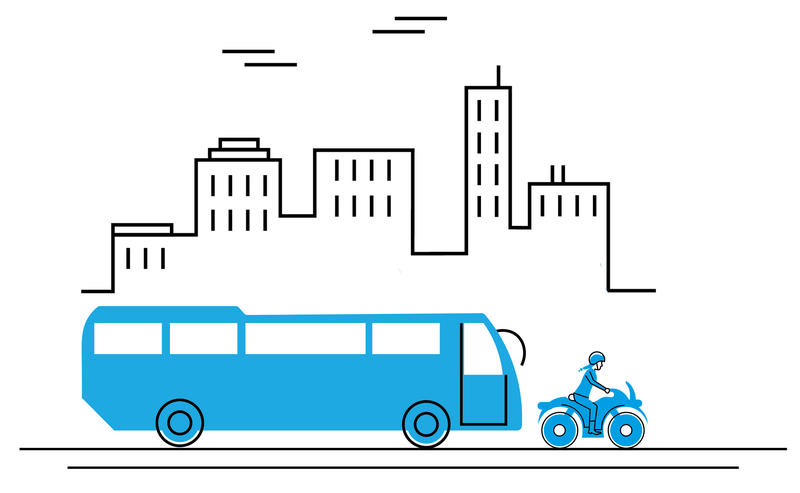 This fifth iteration of the document sees the inclusion of powered two-wheeler (P2W) fleets, with updated provision made for passenger carrying vehicles (PCVs). It also sets new parameters to help members improve environmental operating practices, and includes a new requirement to help fleets guard against the threat from terrorism. 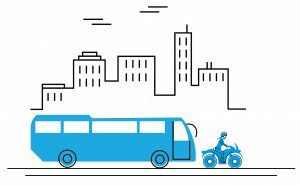 New online guidance is tailored to the unique needs of both the P2W and bus and coach sectors, and for operations which include these vehicles as part of a mixed fleet. The advice includes background on FORS, along with the specific FORS requirements and professional development relevant to each sector. Graham Holder, FORS Head of Quality Assurance & Compliance said: “The FORS Standard is updated every two years in order to maintain relevance in a fast-moving industry. John Bourne & Co – Gold! !